What role should students take in shaping their education, their university, and the wider society? These questions have assumed new importance in recent years as universities are reformed to become more competitive in the "global knowledge economy." 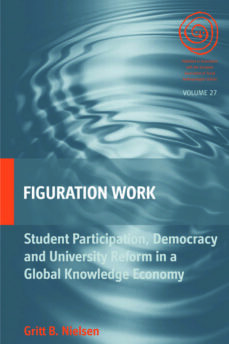 With Denmark as the prism, this book shows how negotiations over student participation - influenced by demands for efficiency, flexibility, and student-centered education - reflect broader concerns about democracy and citizen participation in increasingly neoliberalised states. Combining anthropological and historical research, Gritt B. Nielsen develops a novel approach to the study of policy processes and opens a timely discussion about the kinds of future citizens who will emerge from current reforms.